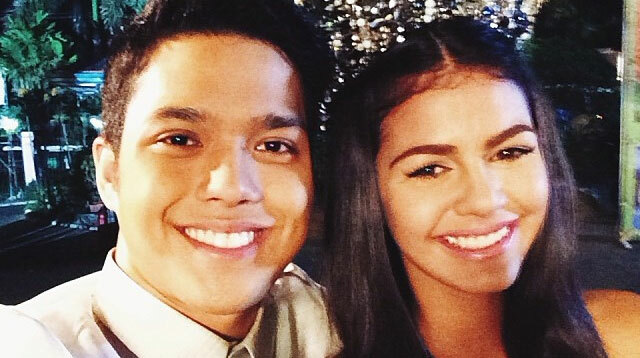 Janine Gutierrez and Elmo Magalona have reportedly split, according to PEP.ph. The source says that the former love team—who first met on set of the teleserye Villa Quintana—split up after two years because of "personal reasons" and not because of a third party. Janine and Elmo have always been super low-key about their relationship on social media, but more so when Elmo transferred from GMA to ABS-CBN in 2015 when he was paired up with Janella Salvador.